Hi guys! I wanna tell you about a new popular loose powder. If you haven’t heard about it yet … Where have you been?! This powder is all over YouTube right now and first I was annoyed because I already have too many things I wanna spend money on and for some reason I figured it would be expensive, when I found out it was a powder. Maybe because of the whole Laura Mercier hype. BUT luckily it’s only $10! How crazy is that? I’m always looking for a new powder, it’s one of those things I love and I always use loose powder (well mostly) to set my under eyes and for ‘baking’! 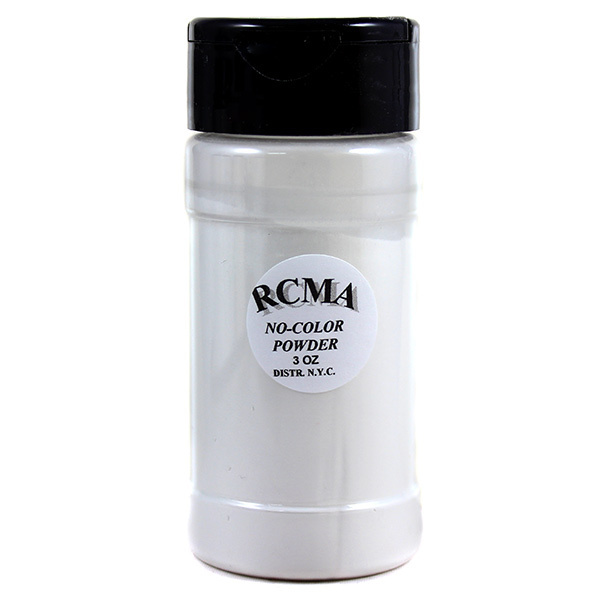 The RCMA No Color Powder can be used for ALL skin tones and has no flashback. WIN-WIN! It already passed the test. Everyone loves it and I can understand why. It looks so beautiful on the skin and not powdery at all. Right now it’s sold out everywhere, but will be back in stock soon. It looks plain and not something I would go for, but I can totally look past that, because it’s so amazing. Keep an eye out!